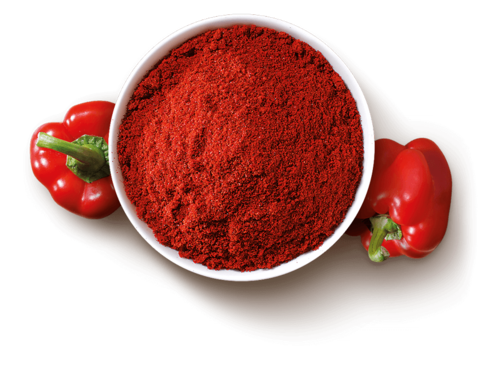 All forms of Paprika like the powder, flakes and oleoresin are used in industrial as well as culinary food colourants. 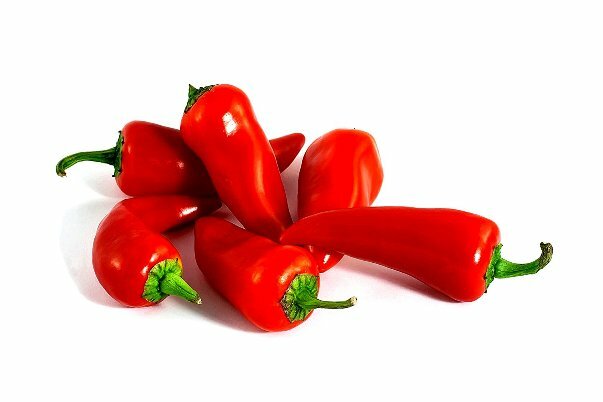 The striking red-orange colour of paprika is mainly due to the presence of keto-carotenoids, namely capsorubin and capsanthin which comprise 70-80% of the total carotenoid content of paprika. During processing and storage, the colour of paprika degrades mainly due to deterioration of carotenoids and this process is accelerated at higher temperatures and when exposed to light. Prasan’s extensive, in depth research in this area has led to the development of Robust™ Red Paprika with decelerated colour degradation. Robust™ Paprika has enhanced stability and greater shelf life than the usual variety. 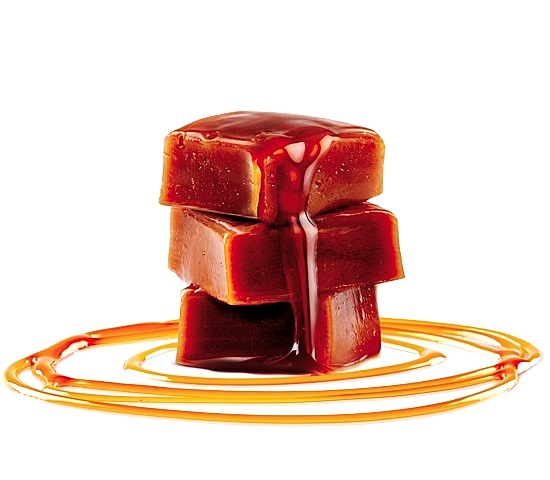 Prasan’s Robust™ Red Paprika Oleoresin is an advanced Paprika Oleoresin which provides three to four fold stability towards light and heat when compared to the normal paprika oleoresin. The natural spice and herb extracts used in Robust™ Red Paprika improve stability of the pigments even in adverse conditions of high temperature and light. Robust™ Paprika has ∝ and β series, both in Oil and Water soluble forms. 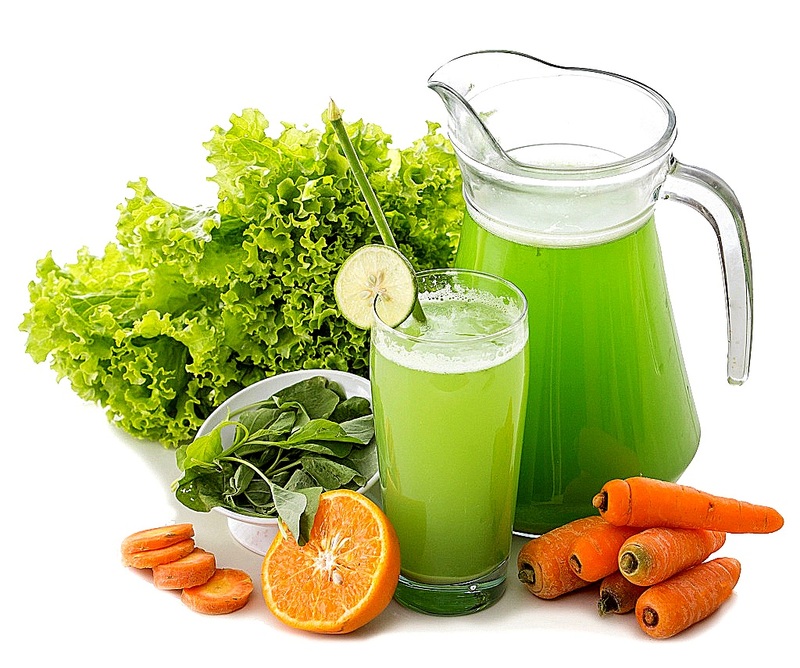 Green Chlorophyllin is one of the major sources of natural green colour in the Food industry. While Chlorophyllin is used as a natural food colourant,it is also perceived to have an array of health benefits including detoxification, improved circulatory system etc. Prasans comprehensive research in the Natural colour domain has resulted in the development of Robust™ Green Chlorophyllin. Prasan uses naturally occurring substances such as spice and herb extracts to boost the stability of Green chlorophyllin. Our product range comprises of Copper and Copper less Green Chlorophyllin in Oil soluble and water soluble forms to meet the industry requirements. 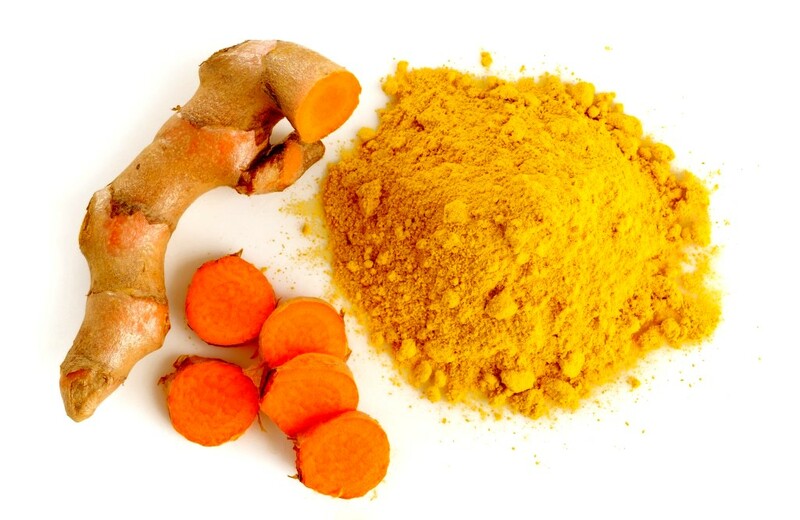 Turmeric Oleoresin is the organic extract from the root of Curcuma longa L plant. It has a wide application in food, cosmetic and pharmaceutical industry. It is also used as a natural food colourant because of its bright yellow colour. Due to the presence of curcuminoids, it’s more stable when compared to other Natural Colours, especially thermal stability. Prasan Solutions has oil soluble and water soluble (emulsifier) versions of Turmeric Oleoresins suitable for use in a variety of Food and Cosmetic applications. 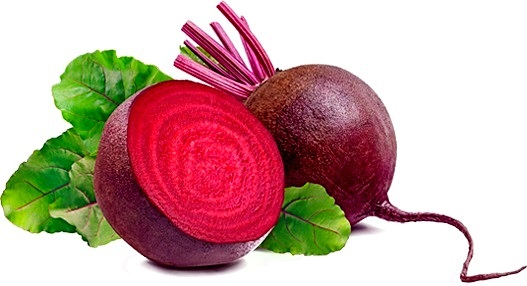 Beetroot Colour is one of the more common Natural Colours that is used in the food Industry. 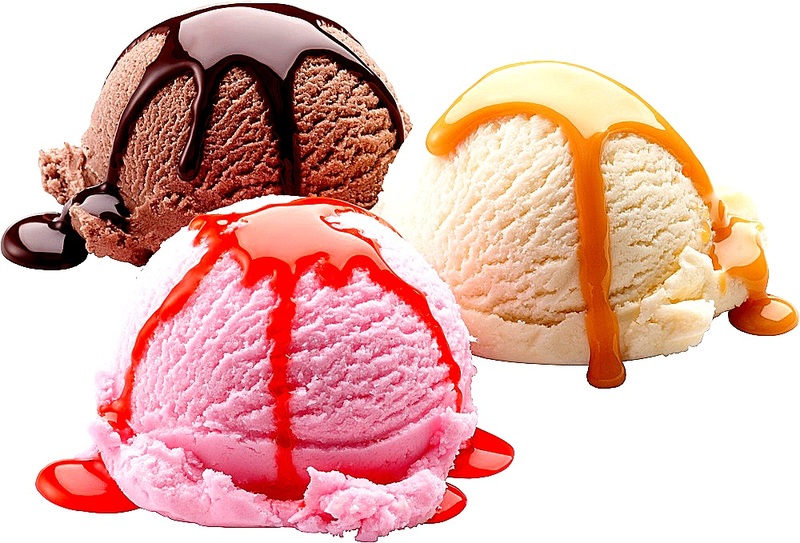 It is used extensively as colourants in ice-creams and beverages. Derived from beet juice extract, beetroot colour get its peculiar bright reddish colour from betanin pigments present in the beetroot. Prasan offers Robust™ Red Beetroot which is a highly stable variant of Beetroot colour. Enhanced with natural antioxidants Robust™ RED Beetroot offers higher stability towards light and heat. Extracted from the fruit of the tropical shrub BixaOrellana,it is also known as annatto bixin,butter colour or rocou.The main component of the fruit is carotenoid bixin,which is fat soluble and used to colour cheese ,dairy products and baked products.The annatto is the seed or extract from the achiotictree,which is used as an natural ingredient in many foods & can range in colour from bright yellow to deep orange. 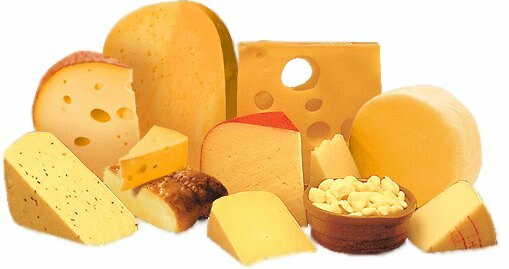 Owing to its fat soluble component carotenoid bixin,it is used to colour cheese, butter ,dairy products and baked products in natural way.